So...on the trip to Alaska (still needs blogging...oops!) I found a beautiful yarn shop with some beautiful roving. Which led to me digging out my long dormant spindle and spinning some singles. 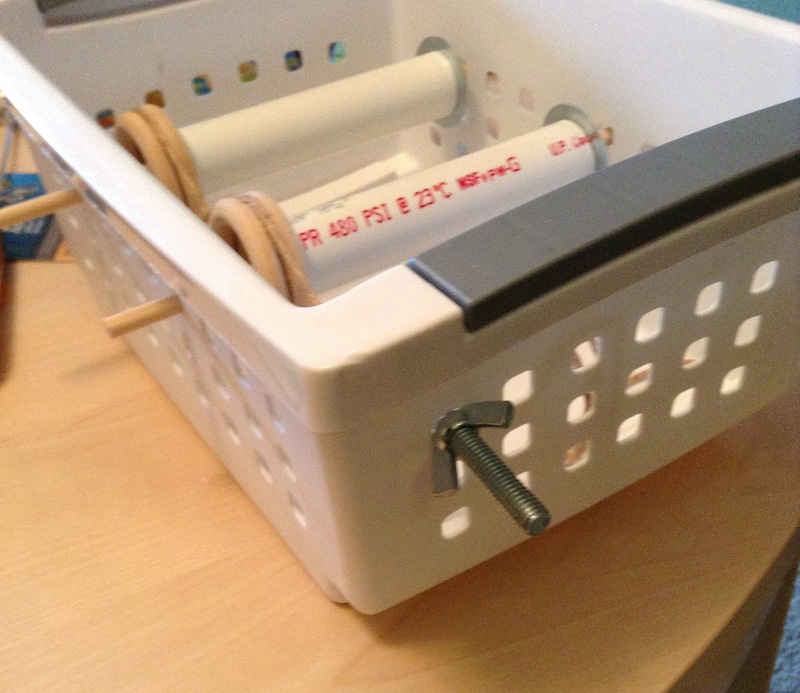 Then, I tried winding off onto toilet paper (a makeshift bobbin)--and it crushed. So much for even tension. Then I tried the knitting needle through a box trick...and got knots. Blah. I almost lost the urge to keep spinning. But after fighting knotting for an hour or so, I did end up with some lovely two ply (and only a mild headache! ), so I kept going. 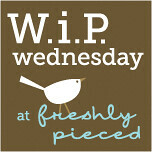 Well, after a nice trip around the web...I ran into some good ideas linked on the Homespun Life blog. 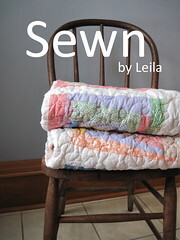 After a few more links I ended up on a Ravelry thread that led me to this inspiring photo. So, I worked up my own plan, knowing I already needed to go to Home Depot for more moving boxes. First, I estimated (guessed) the dowel length...make it longer than the width of your box. 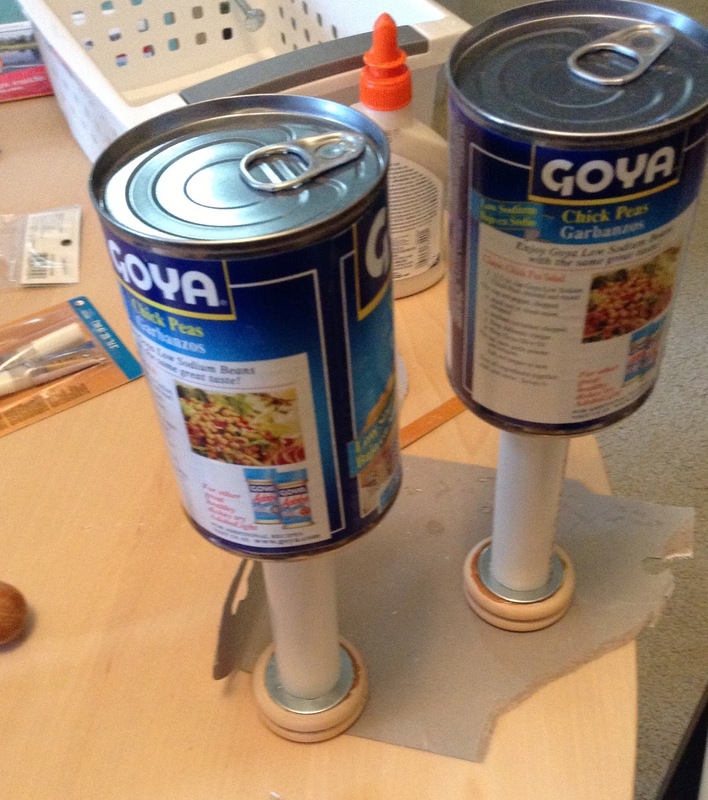 Use wood glue to attach two cabone rings together. Weight with cans (or clamps). 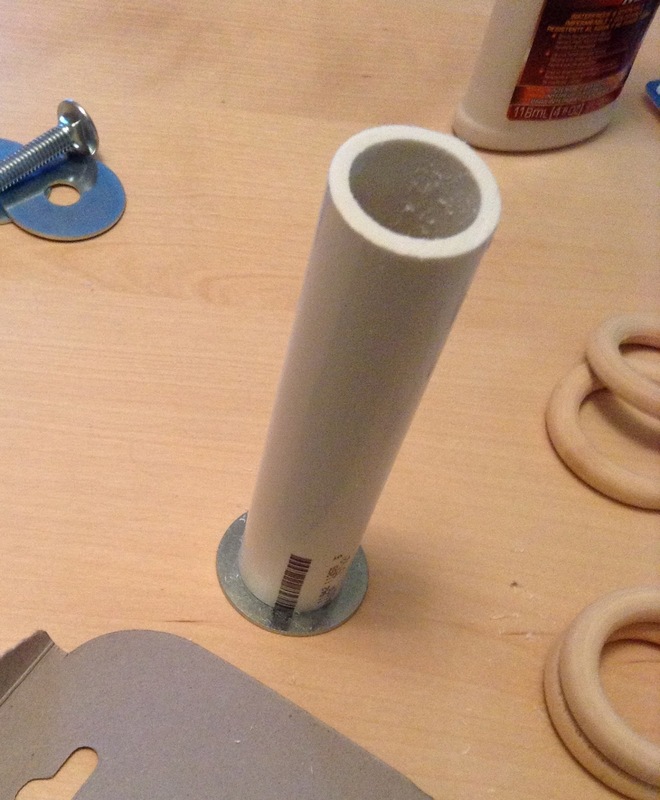 Use super glue to attach the washers to the PVC pipe. 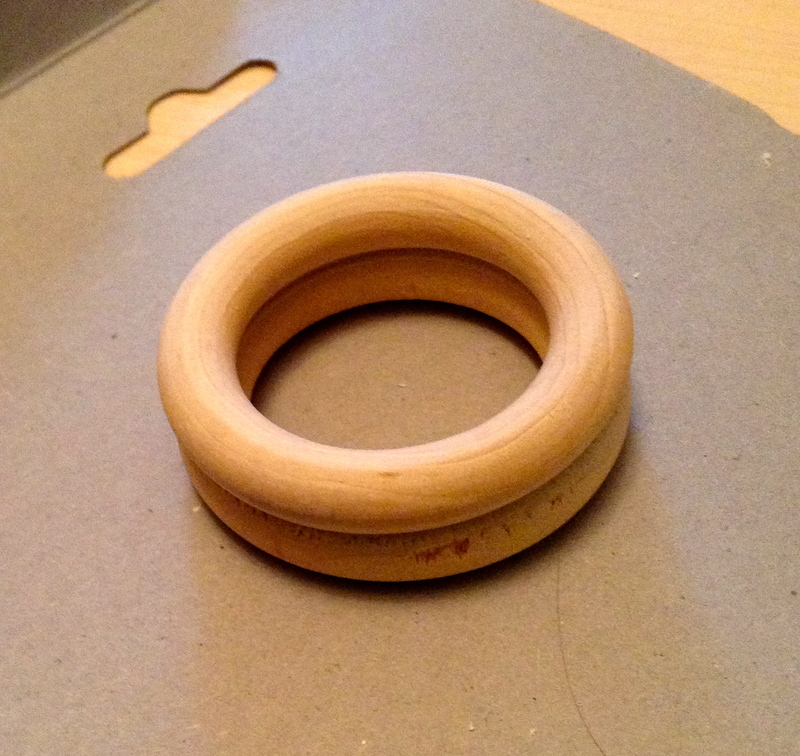 Then, more super glue to add the washers to the cabone rings (bigger washers could've been helpful in this step). Weight again. Now, put it all together! I wound the twine around the cabone rings and estimated where the knot around the bolt should be. Then you can put the bolt through another hole, add the wing nut, and thighten things up until the tension is right for plying. There it is, my rigged, affordable Lazy Kate. I had no idea if this would actually work...but when I'm desperate and highly motivated, things come easier. Big thanks to Mandy for helping steady the pipe while I cut it! 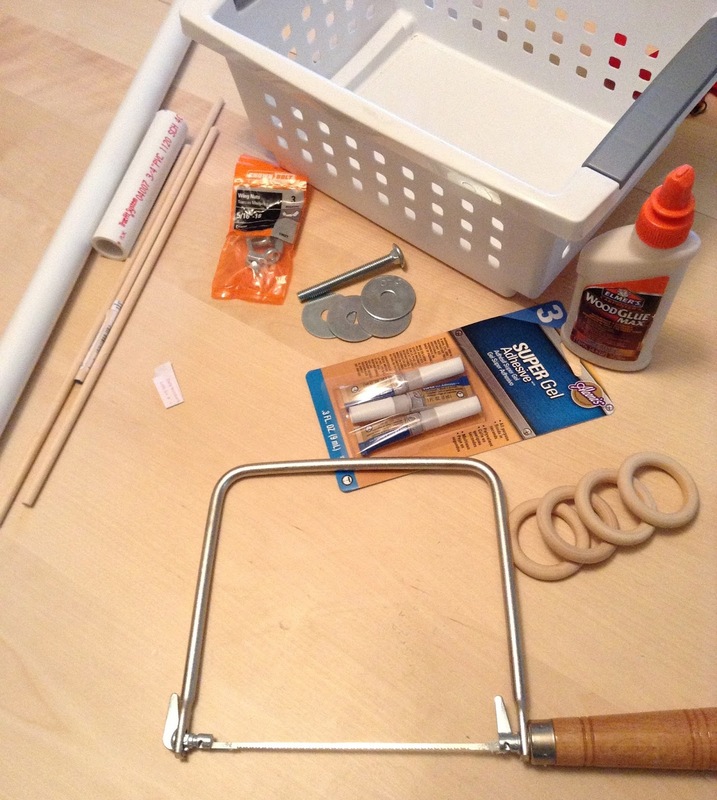 And big thanks to Mandy's hubby Tom for calling me the MacGyver of Crafts. Now I just need more singles for plying! that looks like a pretty cool set up! This is a great setup! 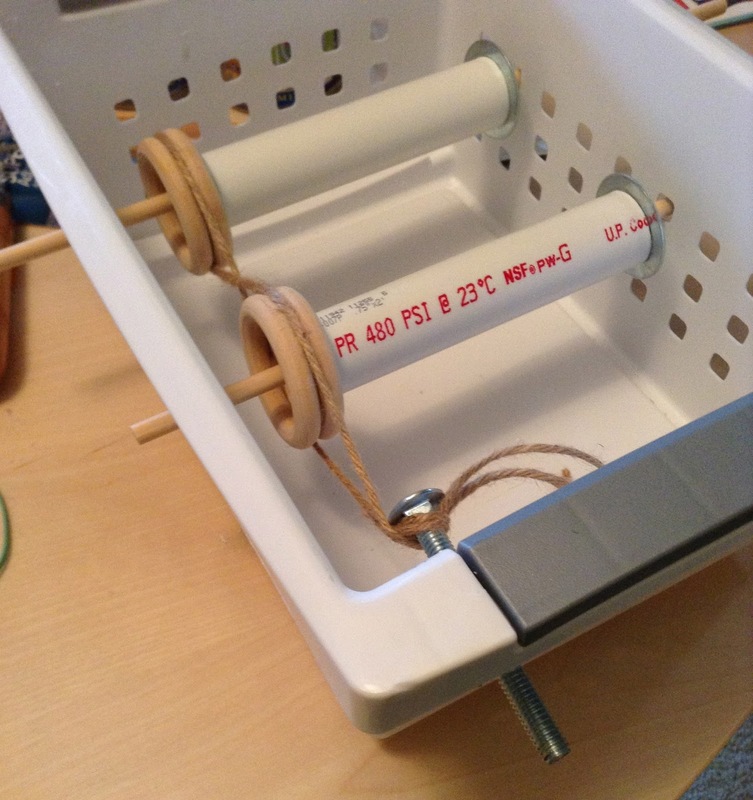 I bet some toy wooden wheels from the craft store glued together would work for me - I built a spindle wheel and spin singles onto soda straws slid onto the spindle. I just finished plying some singles while struggling with the knitting needles pushed through a tissue box setup - talk about taking the joy right out of my homespun accomplishment (I'm a newbie - lol). Love this design! You're so sweet to think of me. All is well--we've been moving into a new home, and I threw myself into a new school year. 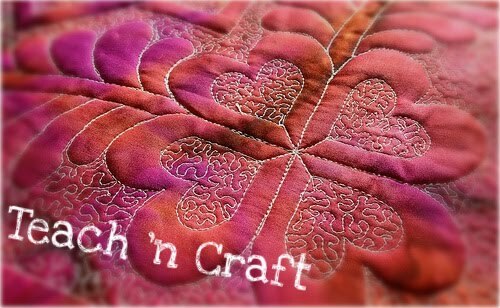 Things are calming down, and I hope to be quilting again soon!